What is the Operational Excellence Enterprise Readiness Model? Digital Transformation | What’s happening in the traditional retail sector today? GDPR Implementation in 4 Steps! The 6 biggest changes in the GDPR you should know! Blockchain – just a buzz word, or BPM’s newest ally? Can Process Intelligence really give you superpowers? Improving employee productivity—and how BPM can help! SaaS is Better than On-Premise?! Brexit and the GDPR – Do Updates in EU Data Protection Legislation Still Apply to UK Businesses? Compliance today; a Nuisance or a Necessity? 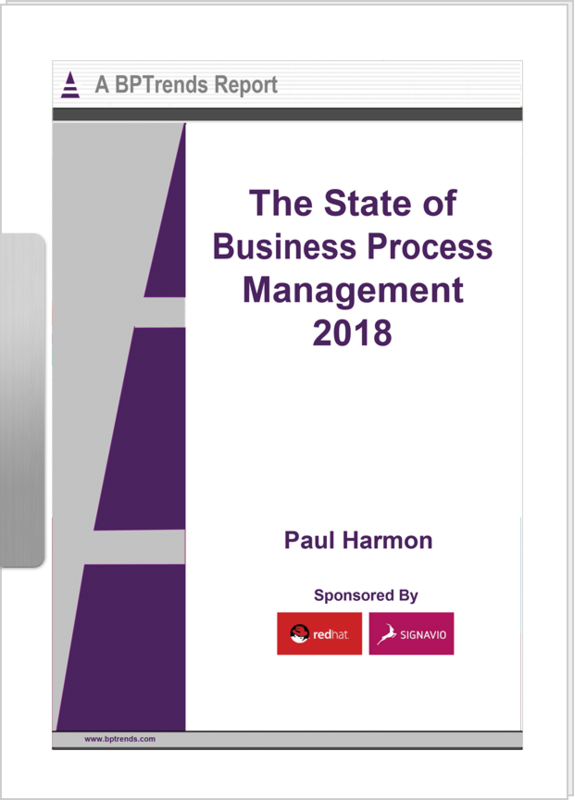 BPM is a part of your everyday – but what is it really all about?